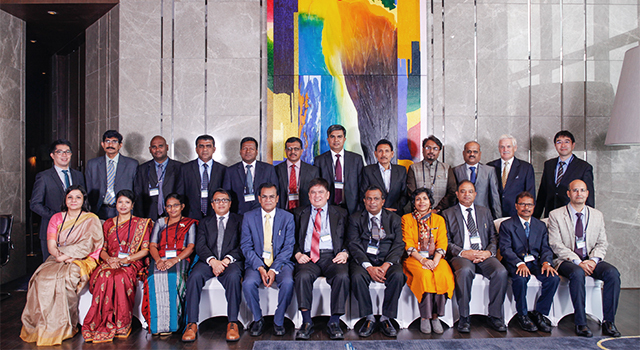 The National Board of Revenue (NBR) of Bangladesh hosted an expert mission and workshop on Customs valuation on 14-18 December 2015 in Dhaka, Bangladesh, in collaboration with the World Customs Organization Asia Pacific Regional Office for Capacity Building (WCO ROCB A/P) and the Asian Development Bank (ADB). The objectives of the mission included building skills and knowledge on database utilization for Customs valuation control especially through PCA, and conducting a study on the current Customs valuation database in Bangladesh, comparing it with current international good practice. Identification of areas for potential enhancement and/or improvement in NBR capacity for proper Customs valuation control ideally through post-clearance audit. 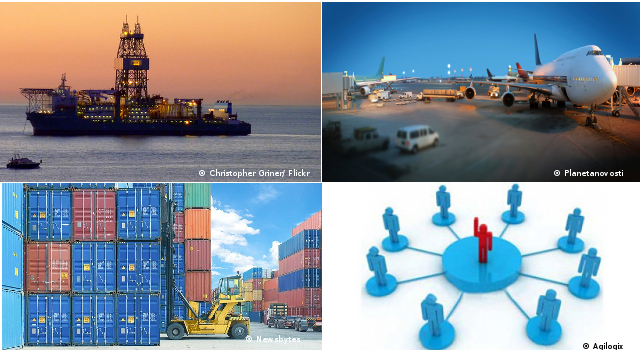 Development of a comparative study report on Customs valuation control. 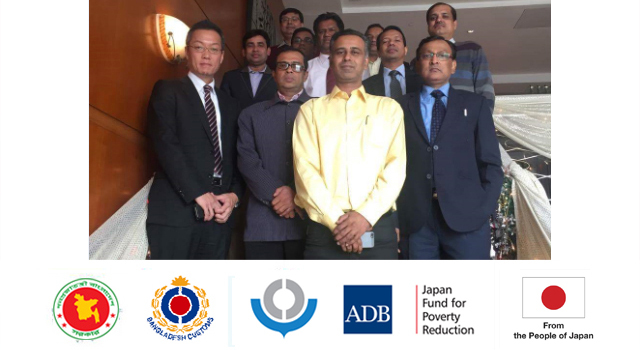 Agreed draft of the program and preparation schedule for the final NBR workshop under the WCO-ADB multi-year initiative, which will focus on finalization of the action plan to upgrade Bangladesh’s Customs valuation database. In 2013, ADB and WCO ROCB A/P launched a joint subregional train-the-trainer on Customs valuation multiyear assistance initiative to support participating countries’ efforts to strengthen efficient management of Customs valuation control through the use of post-clearance audit. 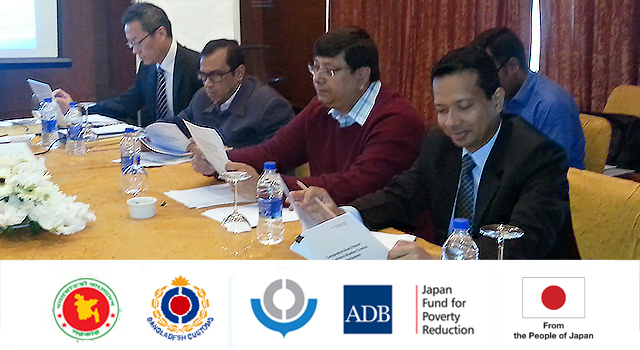 The first WCO-ADB Joint Subregional Workshop was held in Colombo, Sri Lanka in February 2014, and the second Joint Subregional Workshop was held in Male, the Maldives 22–24 October 2014. 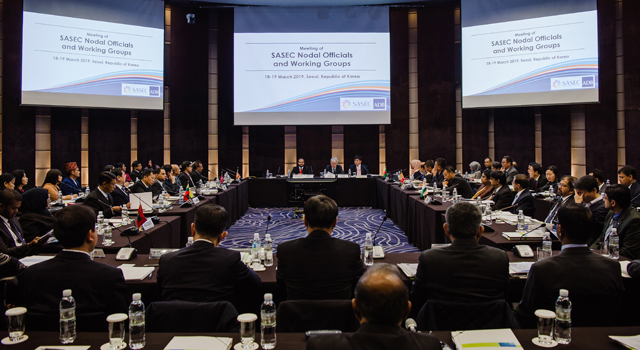 The South Asia Subregional Economic Cooperation (SASEC) Program provides a regional platform for this multiyear initiative through implementation of the SASEC Trade Facilitation Strategic Framework, approved by members in 2014. With guidance and assistance from WCO experts, the Joint Subregional Workshops enabled SASEC member countries to develop national action plans that identify prioritized measures to improve implementation of Customs valuation systems and ensure realistic and achievable goals for implementation. 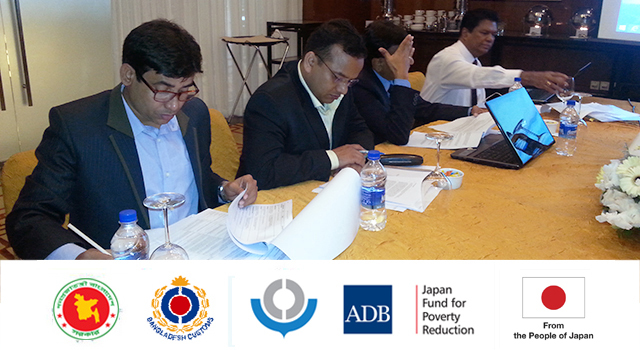 The first national workshop aimed to facilitate implementation of the national action plan, with technical guidance from WCO ROCB A/P and from Maldives Customs Service, and technical assistance funding from ADB-administered Japan Fund for Poverty Reduction.